Faith, what can I say? You’re gorgeous, awesome, and super fun! 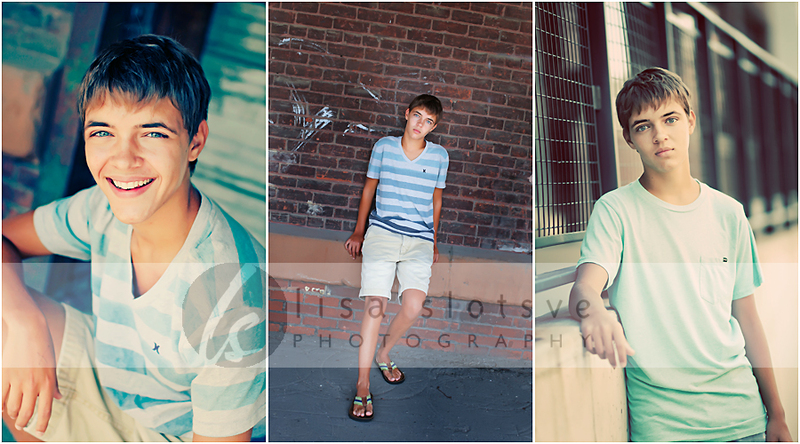 I had a blast at our session and am having an even more fun time looking through your photos. Can’t wait for you to see them! Happy happy birthday Gina! 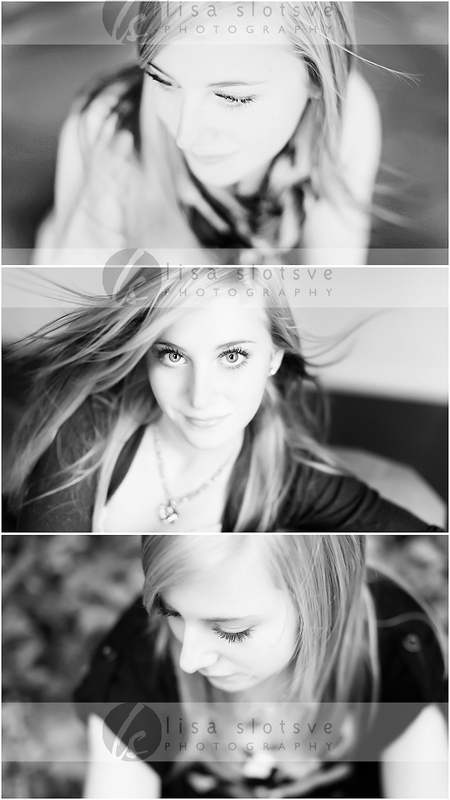 I had such a wonderful time photographing this girl! She was so amazing and full of life!! Enjoy your sneak peek. You look amazing! 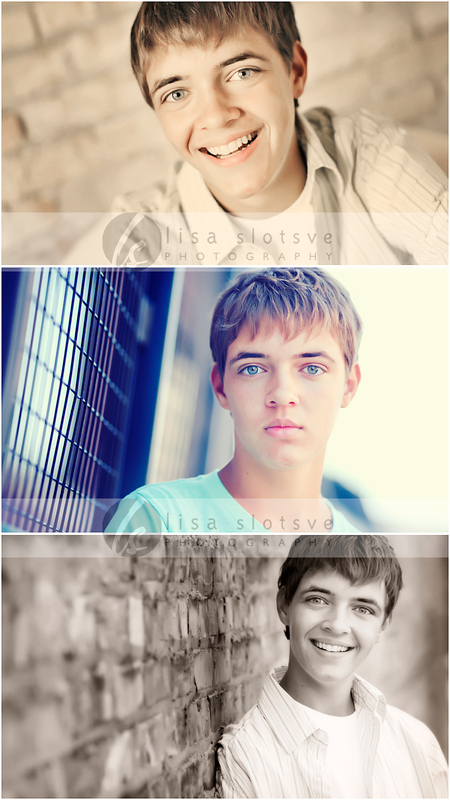 I’m excited for you to see the rest of your senior pictures. Thank you again for a wonderful time. Enjoy your day!